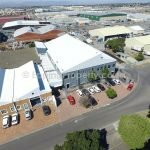 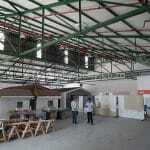 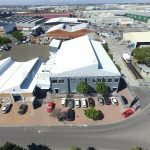 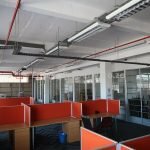 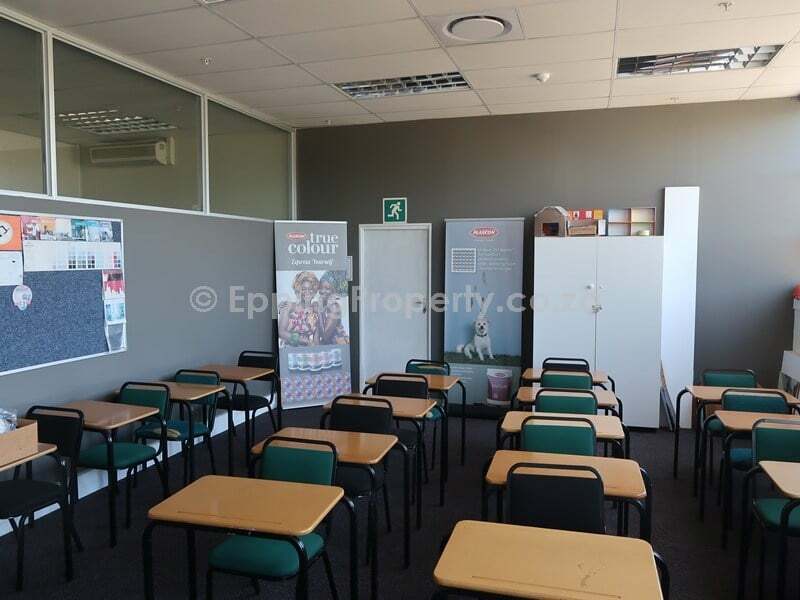 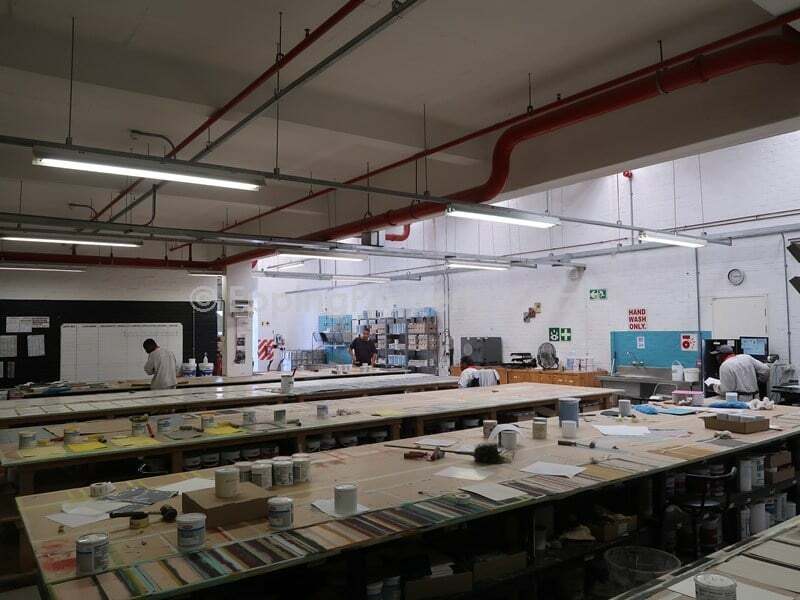 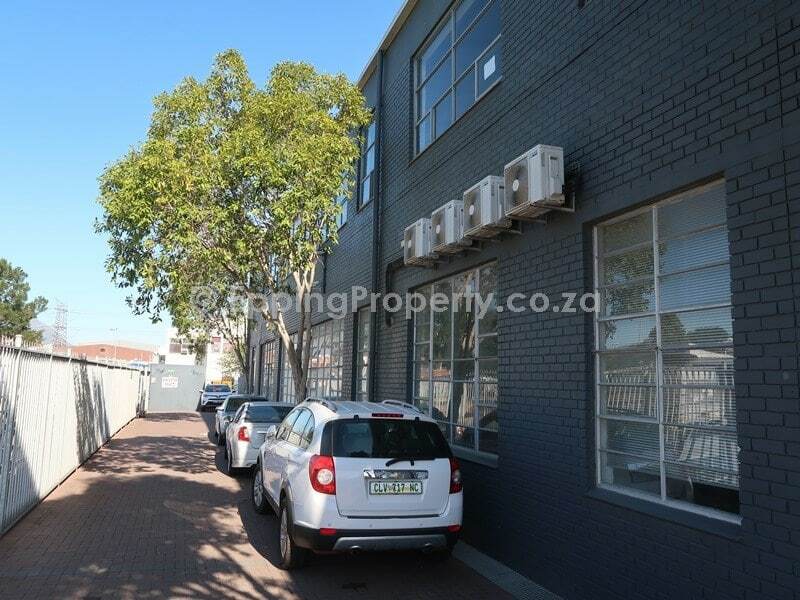 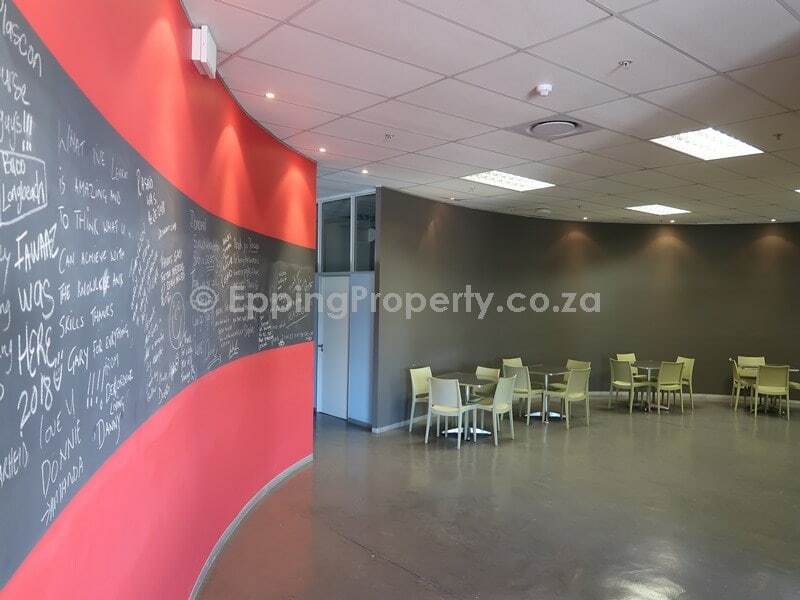 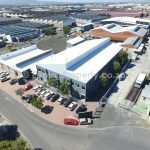 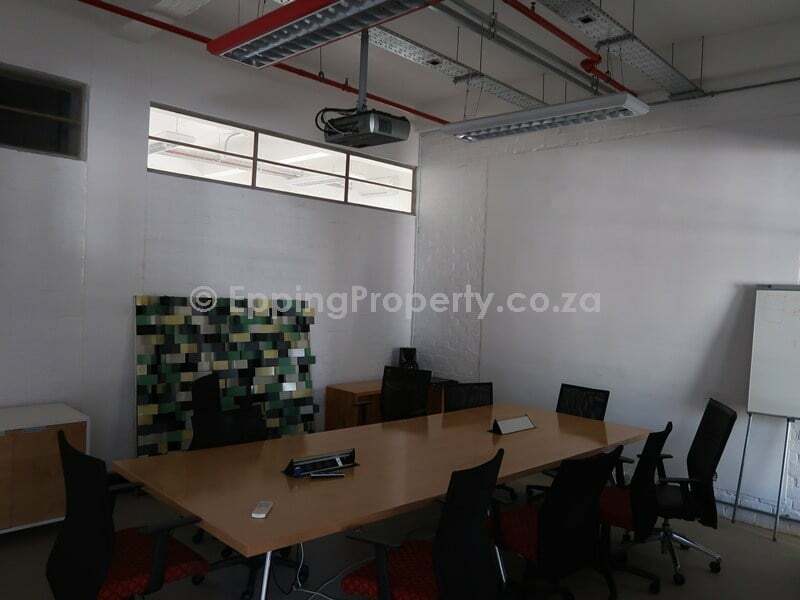 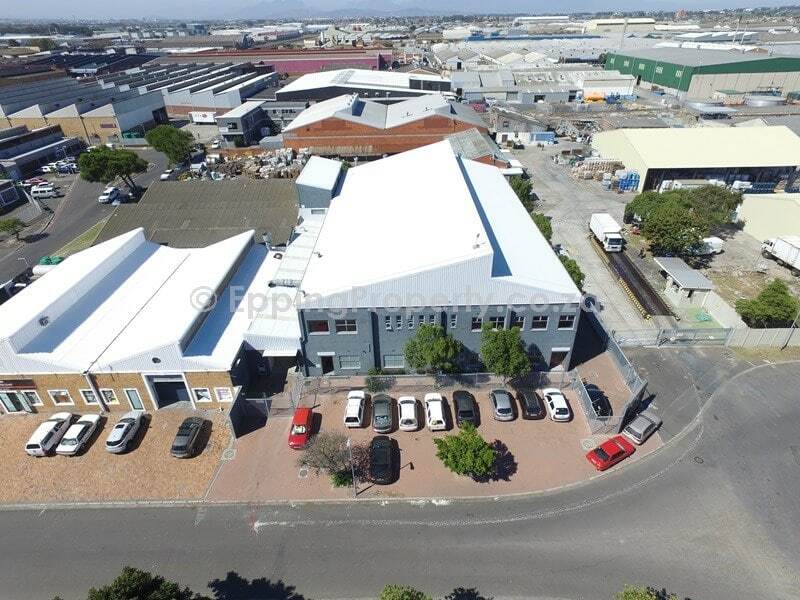 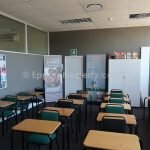 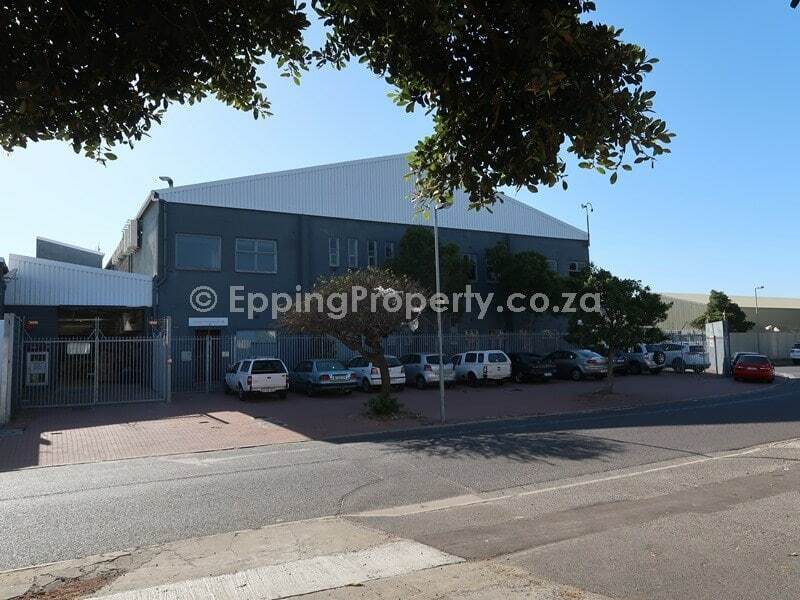 Well located industrial property for sale in Epping, Cape Town. 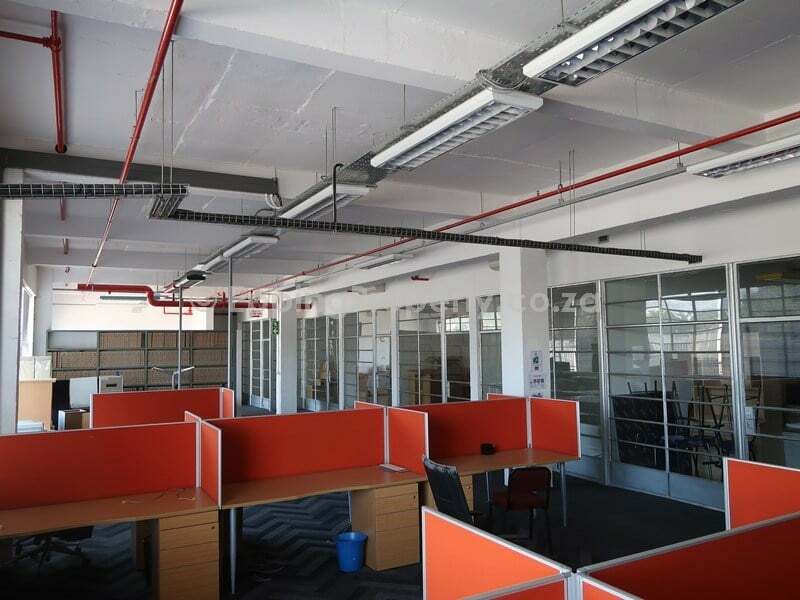 Ideally suited to a business that has a high office component. 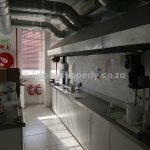 Also has a full sprinkler system, thus reducing insurance costs. 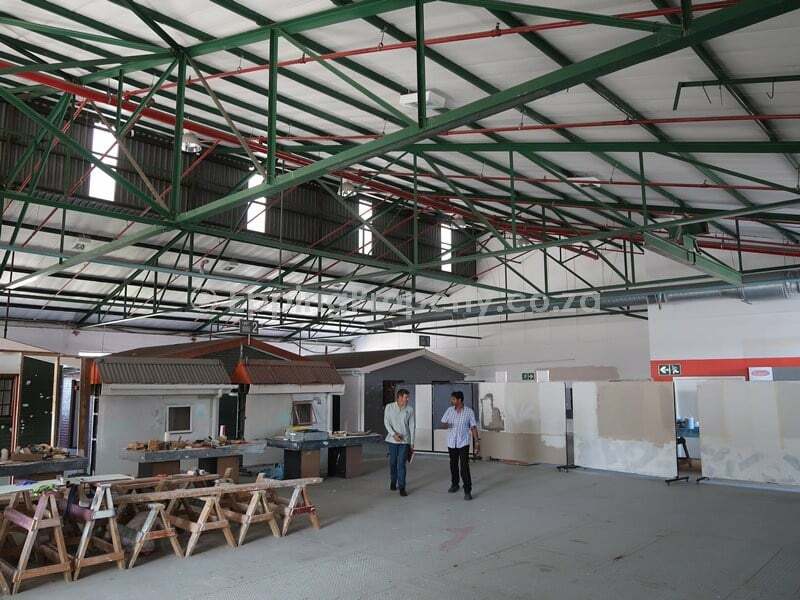 Importantly, a non-asbestos roof that complies with all modern building standards. 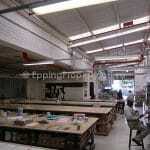 This property was previously used as a lab and training facility. 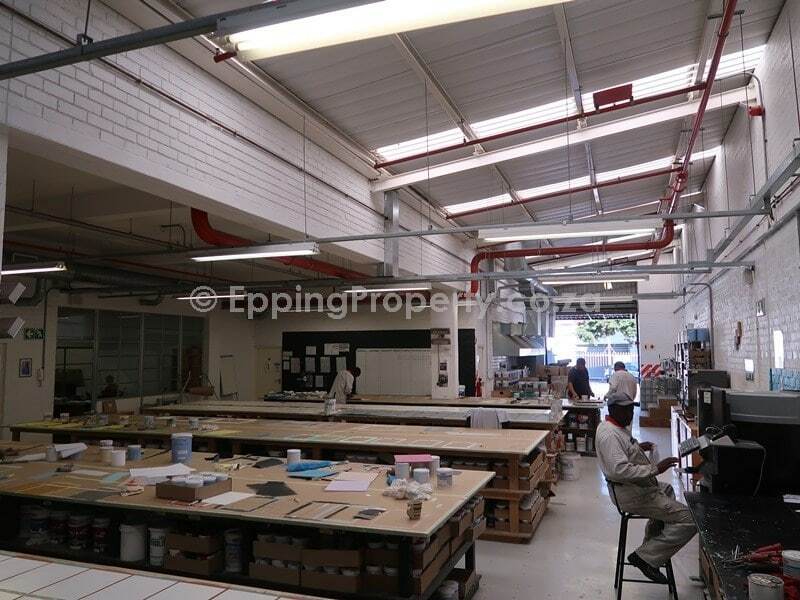 A full complement of laboratory type services as well as a large number of training rooms. 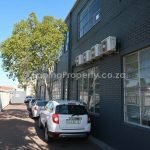 A large number of air conditioners keep the temperature well-regulated. 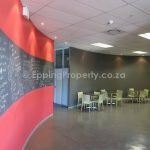 A purchaser would be able to open up many of the areas through demolishing non-structural walls and making this property more open-plan. 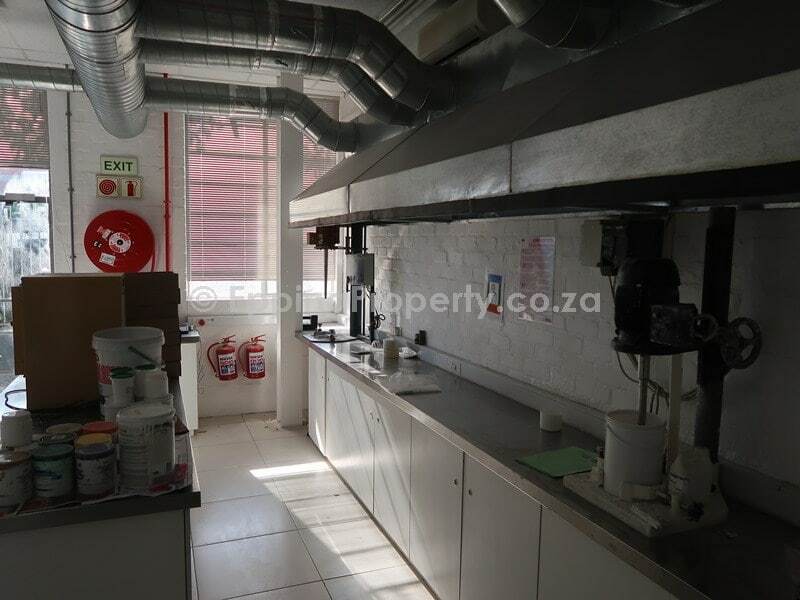 Importantly, the pricing of this property is excellent because the purchase price offers a very low R/m² rate. 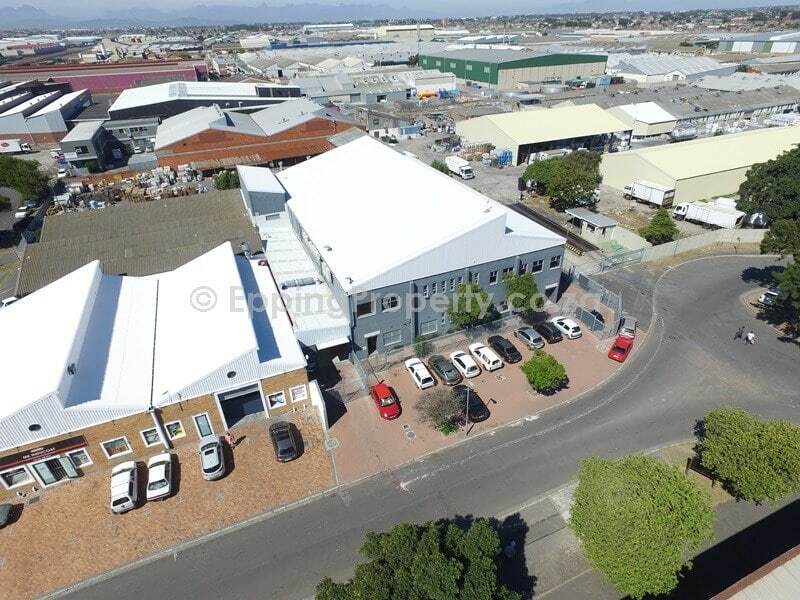 As a result, the asking price of R10,000,000 equates to just over R4,000/m². 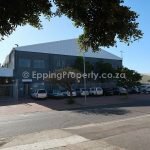 Epping Property is a specialised property company, focused on selling prime industrial property. 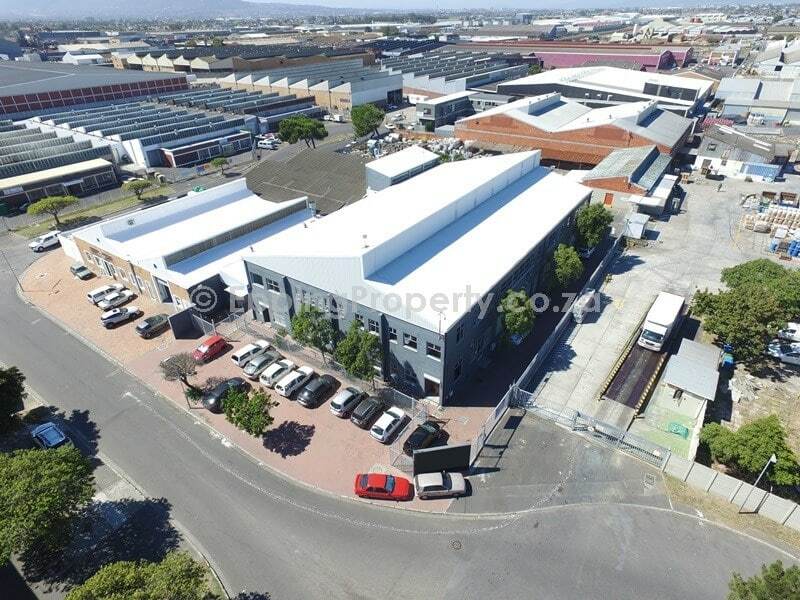 Epping Property has recently sold another well located industrial property closeby.